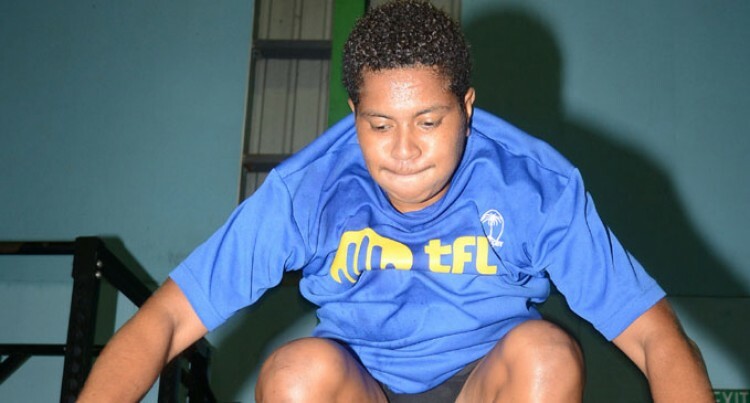 The Telecom Fijiana 7s team have less than three days to prepare for their 2014-2015 series qualifier for the IRB Women’s 7s World Series. Coach Iliesa Tanivula said they are stepping up preparations and making sure the team is ready. “Training has been good and intense. The girls have gone through an 18-week programme, so they have done quite a bit. Now we are just gearing up for the tournament,” he said. “We are going into the unknown because we haven’t seen a lot of these teams play. We are trying to get footage of their previous games, but in saying that, we need to concentrate on our game and hopefully we get it right. “Compared to the last time when we went to China, there has been a lot of improvement, and are more fit this time because they have basically given their all to their training. “Looking at their core skills, I guess we are improving on the passing and running lines and also the understanding from the girls is improving. Out of the 16, only 12 players will be selected for the trip to Hong Kong which Tanivula says he has a fair idea of who to pick. “In regards to my core team, I am getting there and I have an idea of who to pick, but just now I’m weighing up on options as two of my selections are sitting on the fence. All in all, I have basically picked my top 12,” he said. Tanivula said their aim in the tournament was to qualify. The side leaves for Hong Kong next Monday in time for the 2014/2015 IRB Women’s 7s World Series which kicks off with the series qualifier on September 12-13.